However, there are differences that could end up swaying your decision. Learn more about what each trim brings to your Carmel commute, at O'Brien Toyota. 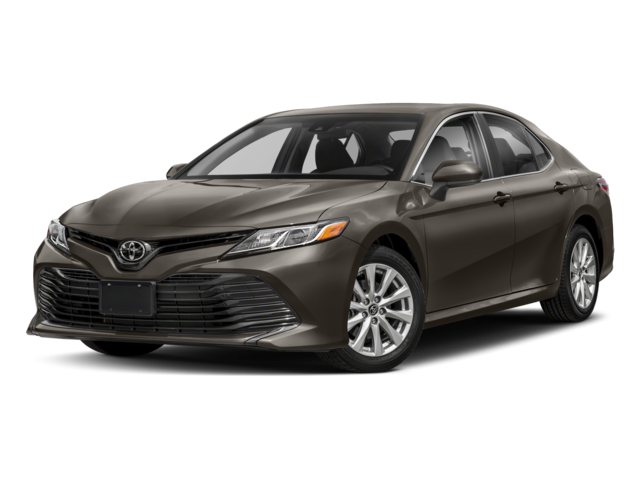 The Toyota Camry is an overall affordable vehicle and provides a smart option for either leasing or financing. If your budget is a concern, though, even the small differences between trim levels can matter. 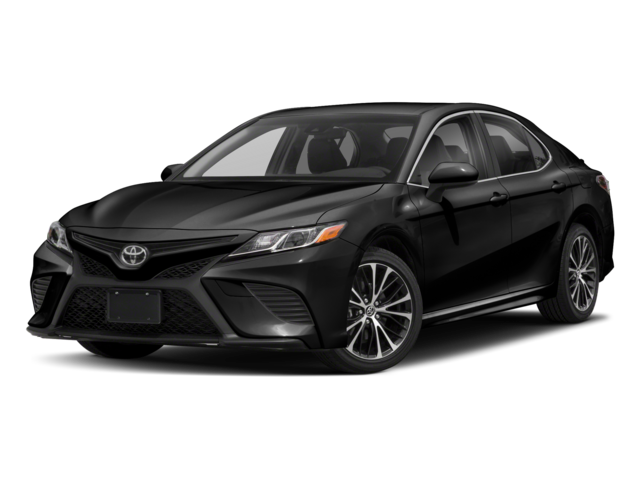 Now that you have a better grasp of both the similarities and differences between Camry LE and SE trims, it’s time to visit our showroom in Indianapolis to explore both in person. Our associates will be there to answer any questions and walk you through all the details. Once you find the trim for you, our finance department will share your options for a vehicle loan or lease.